Irish Distillers/Drinkaware selling alcohol. There is no mention of alcohol. 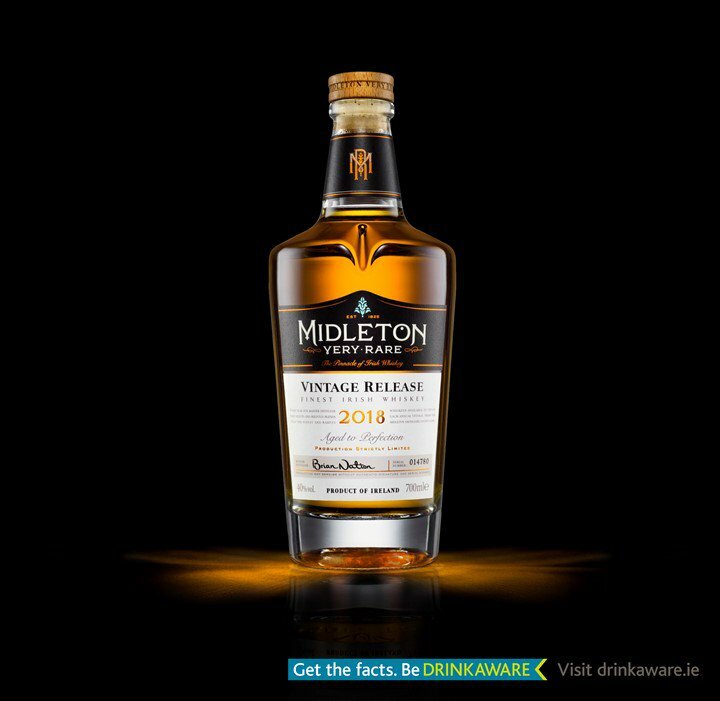 This information is witheld to protect Irish Distillers. Previous PostPrevious This advert for #jamesonwhiskey gives no hint of the amount of damage alcohol inflicts on women.